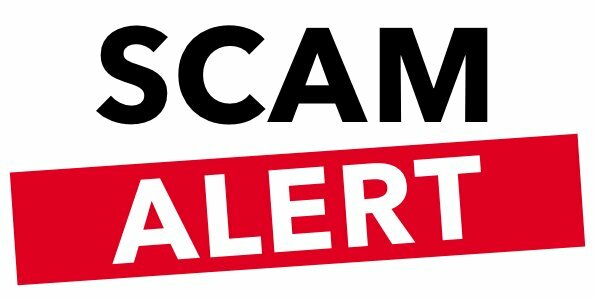 Veridian Connections have received reports that individuals claiming to be Veridian employees have been contacting their customers and stating their power will be shut off unless they receive payment. This is not the case. If you receive a call like this or a similar one, contact @canantifraud at 1-888-495-8501.